Experienced ramblers know that bumps in the road—both figurative and literal—are to be expected. For the roadtripper, hiccups are an occupational hazard. That said, smart adventurers rely on gear that makes the going smoother. In this Buyer’s Guide, we’ve included a variety of gear that we’ve tried and tested on the road. While much of this gear is useful in all sorts of scenarios (both on the road and off), we found it particularly useful on an extended road trip from Canada to Mexico. Below, you’ll find versatile apparel, space-saving gizmos, effective inventions, and comfortable duds that make any highway feel like home. We’ve tested a ton of gear over the years, but some gear is more tuned for life on the road than others. As we were sifting through gear to include in this buyer’s guide, we kept a few considerations in mind. When you’re living out of your vehicle, as one inevitably does on a road trip, space is your most valuable and treasured commodity. It follows, then, that road trip-worthy gear should somehow save you space. That’s why gear like the compact Helinox Chair Zero or the collapsible, blow-up Luci Light earned the stamp of approval from our test team. Again, packing for a road trip comes down to a matter of space. Every piece of gear has to earn its place aboard ship. It’s much easier to jettison gear than to justify it. Throughout our travels, we regularly ditched ineffectual gear or apparel that failed to meet our needs. In this buyer’s guide, you’ll find gear that we didn’t want to travel without. Road tripping ain’t easy—not on the people, not on the vehicle, and certainly not on the gear you bring along for the ride. Road trip-worthy gear should be able to stand up to constant use—that’s why PackTowl’s stink-proof towels, Polygiene-treated apparel, and Rumpl’s down blankets made their way onto this list. Read on for a running list of our favorite gear—ranging from socks and t-shirts to moisture-wicking sheets and bluetooth headphones. 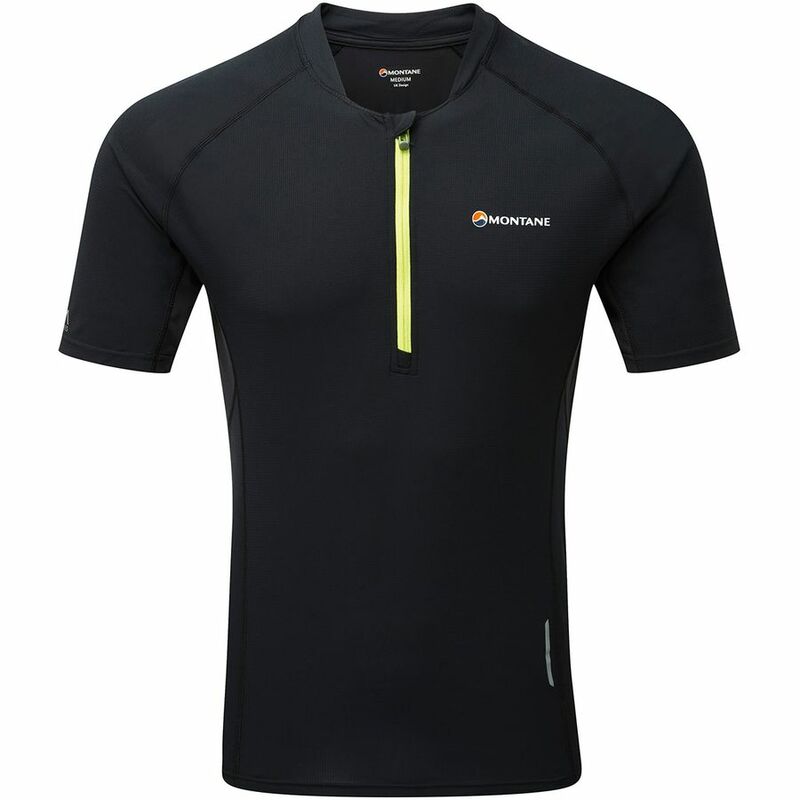 This lightweight baselayer from Montane earned love from our road tripping testers for two reasons: first off, it’s incredibly packable—it bunches up to the size of a tangerine. Secondly, it’s treated with Polygiene for effective odor control—a bonus that helps otherwise stink-prone synthetic fabrics combat the inevitable nastiness of the road. The shirt is crafted from Apex-Lite and Apex-Pro, extremely thin, light, and quick-drying fabrics. The wicking properties of the “Pro” fabric come in handy on the underarms and back, facilitating quick dry times. For road trippers who have limited space for dirty clothes and often need to rock workout wear multiple times without washing, the Fang is worth considering, be it for trail-running, hiking, etc. Our testers’ only negative feedback is that the quarter zip style and slim fit of the piece do limit the Fang to the trail: it’s purely a workout top, and it’s not something you’d want to wear everyday. A simple, breathable, and quick-drying layer that’s compact and comes in handy. Best for: Trail running, hiking, backpacking. When living out of a van, headlamps, lights, and lanterns are your best friends. 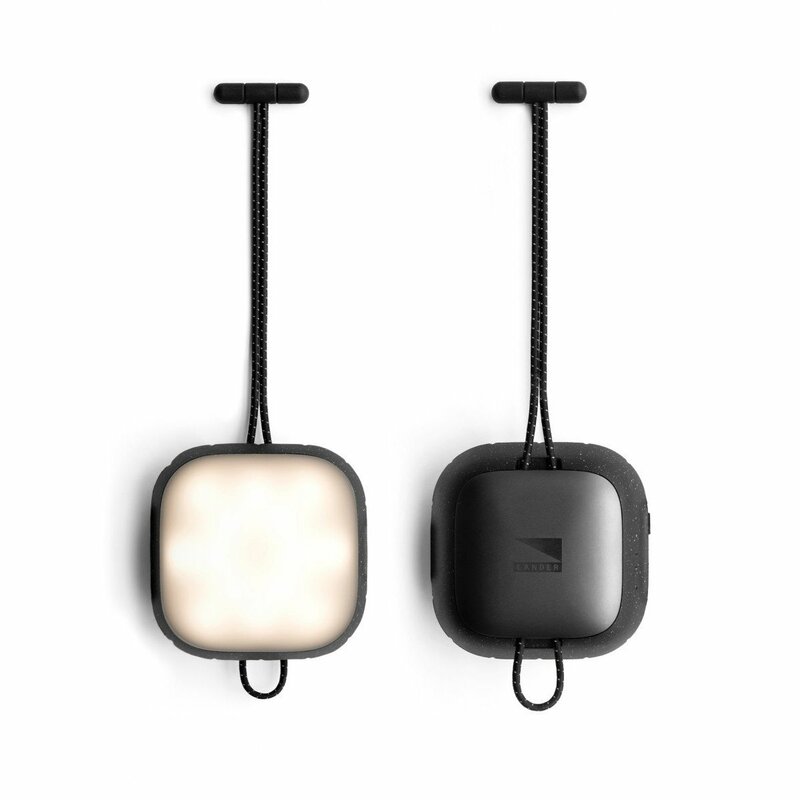 The Luci Light is a favorite of roadtrippers, namely because it is so compact, waterproof, and can be charged via the square solar panel on the top of the lantern. When flattened, it’s like a 5-inch-diameter pancake, but with a few breaths, the Luci Light is easily inflated into a small but reasonably bright lantern. Backpackers love these lights, too, as they only weigh a measly 5.5 ounces, and that includes a USB outlet that can divert juice to your phone in a pinch (it’s not a super powerful charger, so don’t expect to go from 0-100% in a few hours like you might from a portable battery). 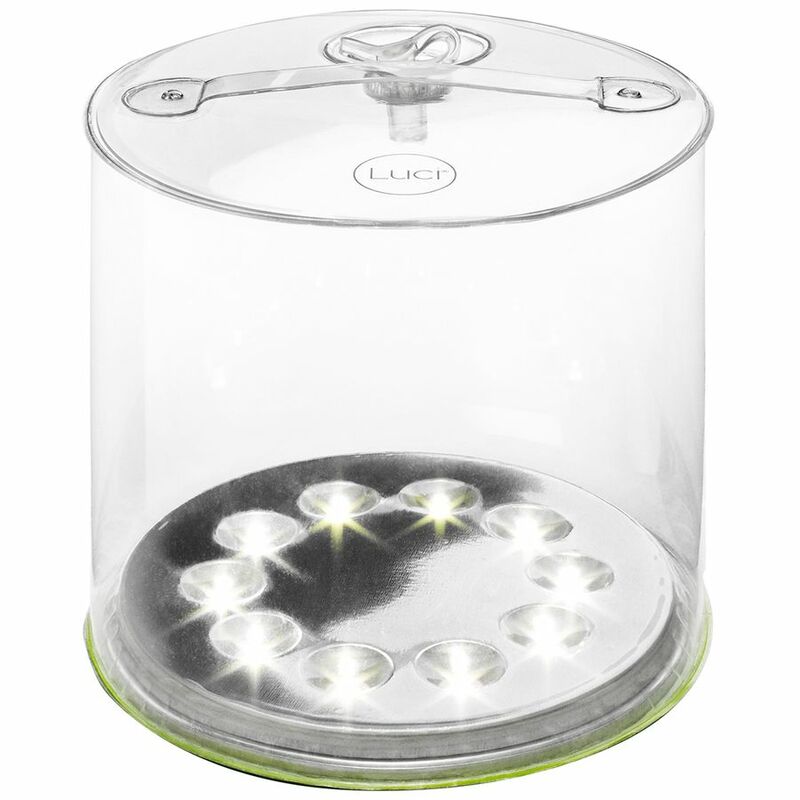 Lightweight, inexpensive, and handy, the Luci Light is an ideal dashboard accessory for any road tripper. Best for: Camping, road tripping, backpacking. As the name suggests, this survival system from Uncharted Supply Co. is designed to keep you dry, warm, fed, and, most importantly, alive in an emergency. To be quite clear, we did not pull a Bear Grylls and get dropped off in the woods with nothing but this kit for three days straight—though that does actually sound somewhat fun. In reality, we tested this kit over months of road tripping and used many of the included tools extensively during our travels. 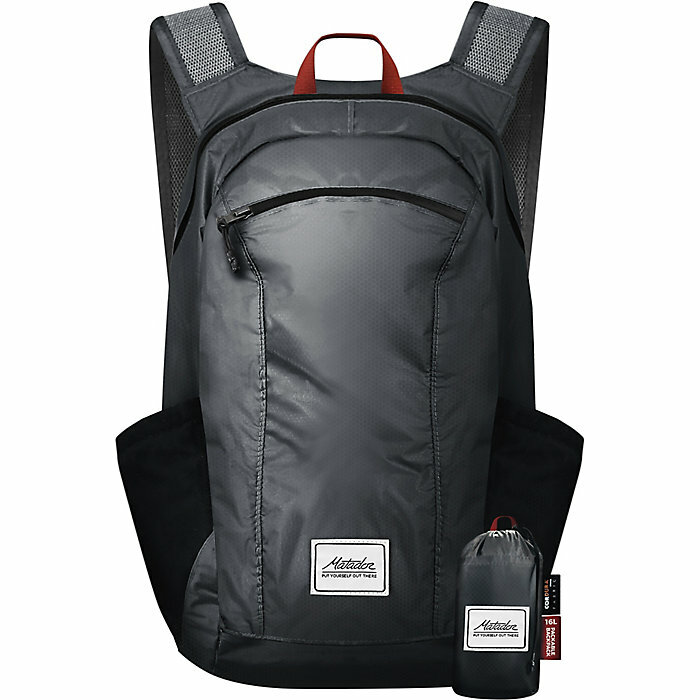 Inside the waterproof 48L backpack is a handy insert, with eight pockets designated as follows: electronics, air & vision, food, water, light, first aid, tools, and warmth. Though the pack only weighs 11 lbs., these pockets include survival essentials like a 3-in-1 crank-powered radio, flashlight, knife, fire starter, paracord, duct tape, space blanket, etc. The pack also includes some survival essentials you might not consider when building your own survival backpack: hand warmers, beanie, 2-liter nalgene, splint, sunscreen, and more. While the quality of the Seventy2 gear is by and large middling, certain elements like the multi-tool and flashlight, for instance, do fall short of outdoor enthusiast’s expectations. However, part of the beauty of buying this kit is that you don’t need to stock it up with your favorite pieces of gear. It’s more of a standalone backpack that you can grab if disaster strikes. 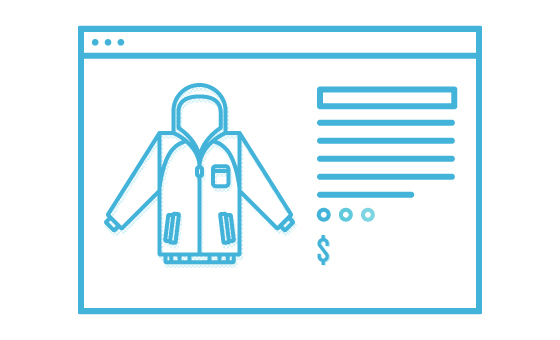 Of course, you can (and many will) swap out certain items or add additional ones to customize the kit. As we tested various pieces of the Seventy2 puzzle on our road trip—digging cat holes with the shovel, patching wounds with the first aid kit—we always made sure to replace and replenish the kit back to its original state. It would be a double disaster to actually need this backpack during a disaster, only to find out that you used all the matches and forgot to restock ‘em. 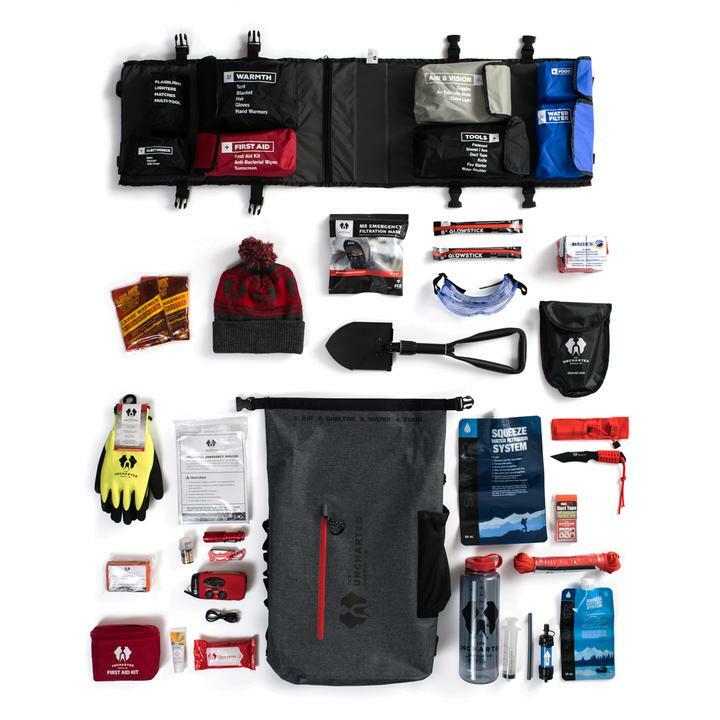 Though expensive, this survival kit is packed with multiple essentials and instructions on how to use them, making it preferable to many roadtrippers than building a bug-out bag from scratch. Best for: Having it and never needing it, rather than needing it and not having it. Staying dry is critical on any adventure, and Mammut’s Keiko rain jacket gets that job done time and time again. 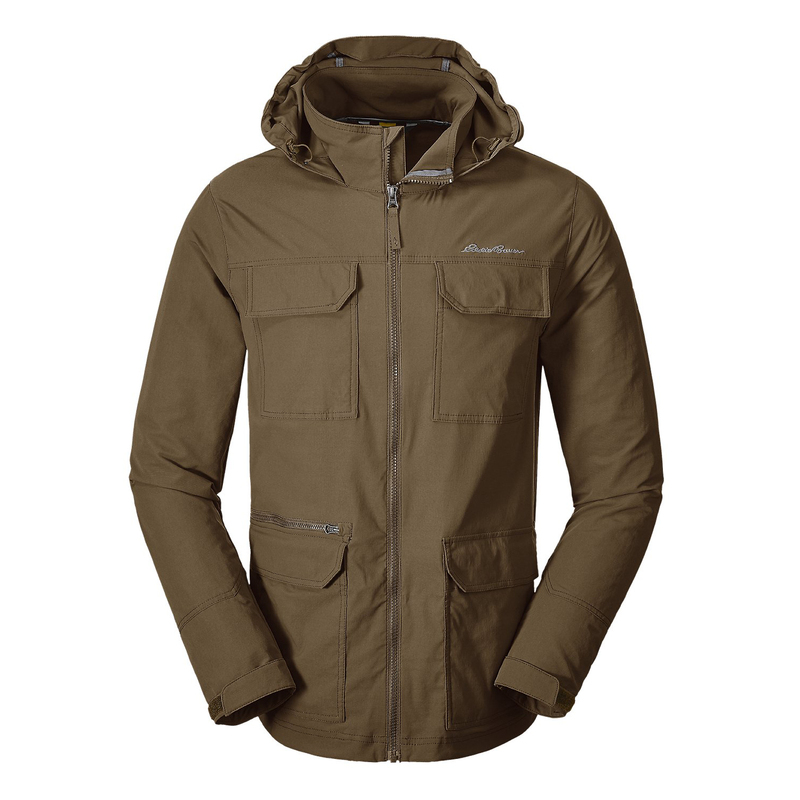 The jacket sports DRYtech material: a waterproof and breathable 2.5-layer fabric that successfully warded off wind and rain in the moisture-rich Pacific Northwest. Our tester loved the overall weather-resistance and features of the pack, including the underarm zipper vents and the roomy front pockets. Most of all, she loved the low-profile and compactability of the Keiko, claiming it was easy to throw over an insulating midlayer or stash it in her pack if rain creeped into the forecast. 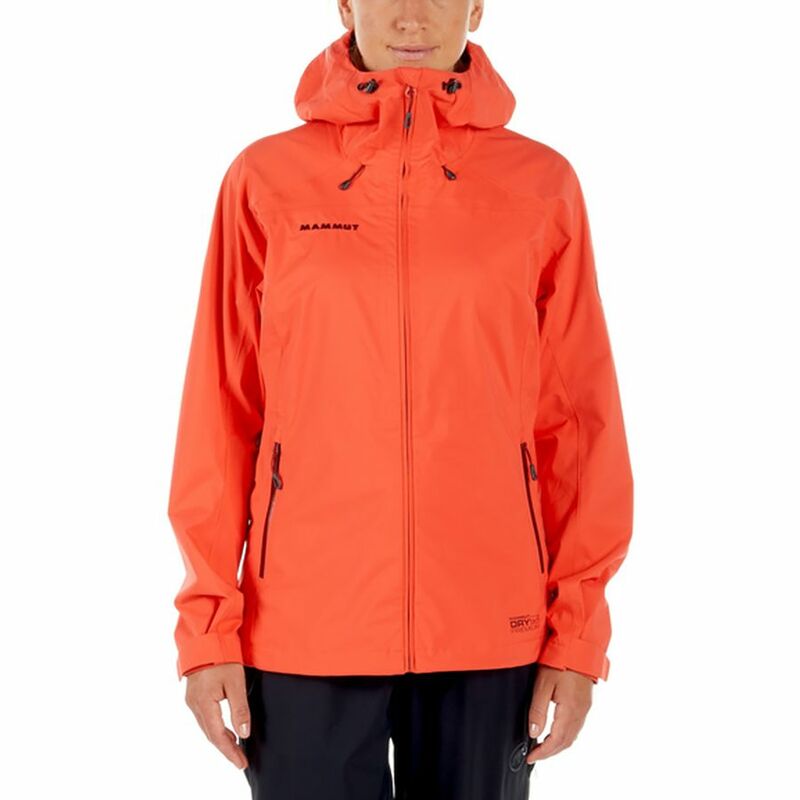 This lightweight rain shell from Mammut is a decent option for on-the-go adventurers. Sheets? On a road trip? Abso-freakin’-lutely! Especially if you’re opting for the #vanlife route. 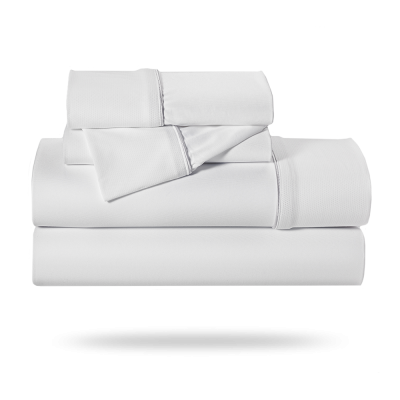 These sheets from Bedgear are crazy expensive, but they’re also crazy comfortable, too. We kitted out our van bed with a set of Dri-Tec sheets from Bedgear, and rapidly fell for the soft, wrinkle-free fabric—you could say it was love at first night. The best aspect of the Bedgear sheets, and the reason they’re actually preferable than your run-of-the-mill cotton sheets on a road trip, is the breathability. Dri-Tec’s three-layer weave is quick to wick away moisture, meaning that sweaty sheets are a thing of the past. 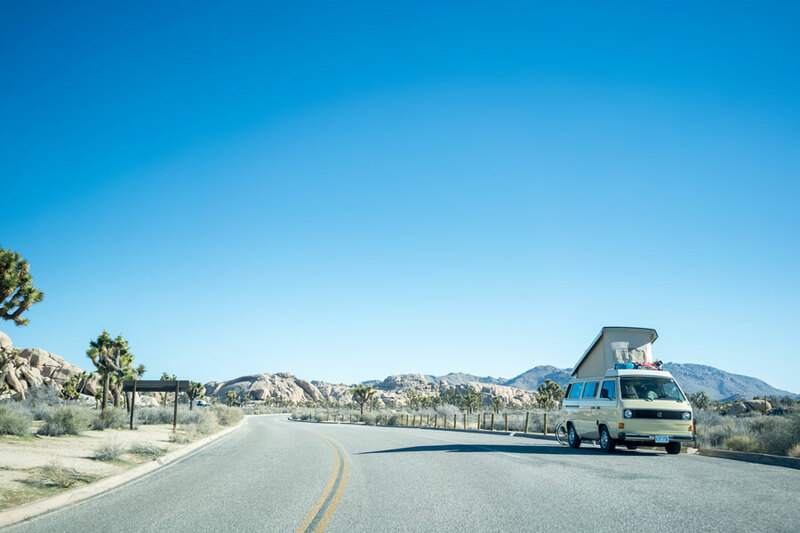 Roadtrippers know that sleeping in a van or an RV often means toasty mornings, as the sun heats up your rig while you’re still fast asleep. Our advice? Ditch the cotton, leave stinky, sweaty sheets in the past, and score a good night’s sleep with Bedgear, no matter where you park your home on wheels. “We were so skeptical. These sheets are expensive! But as soon as we slipped into them, we looked at each other and both said, ‘Oh. Wow. Okay,’ instantly understanding why it’d be worth making the switch to Bedgear. Plus, I love the bungee straps on the pillow cases, and the shape of the fitted sheet—our van bed never comes unmade, even on bumpy roads. Best for: Catching z’s at home or away. Steep price tag aside, this XL Smart Lantern from Lander is one of our favorite lamps in the category. We’ve tested a ton of techy headlamps and lanterns over the years, and most fall short. The Cairn XL does not. 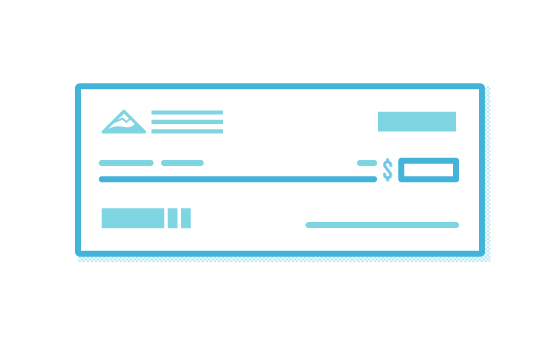 The rounded corners of the lantern are aesthetically pleasing. It shines brightly when all 350 lumens are engaged, but using the Cairn XL app, you can dim, change colors, control the power output, and even set light alarms. Not to mention, if you’re looking to start a fireside dance party at your campsite, you can put the Cairn XL in strobe mode. For some, these features will be gimmicks, for others, they’ll be novel and fun. For us, three things mattered the most: 1) the brightness of the lantern is powerful but not overwhelming, as the opacity of the plastic reduces glare. 2) the lantern can charge your devices up to four times, and it does so fairly quickly. 3) It’s waterproof, and surprisingly durable. A pricey, premium lantern with an app to match. Best for: Road trips and car camping. Lightweight flannels dominate the layering landscape, but they don’t have the heft requisite for winter and cooler shoulder seasons. The Toad and Co. Ranchero Quarter Zip is a pullover style flannel that can handle the chill. The organic cotton fabric is soft against the skin, and we wore it frequently without a shirt after chilly surf sessions along the Pacific coastline. As we’ve been chugging into winter, we’ve found the Ranchero to be the ideal casual midlayer—it’s comfortable and stylish indoors, and adds a touch of insulation underneath a jacket. The dual chest pockets and semi-stiff collar only furthered this Toad and Co. classic’s already high scores amongst our testers. 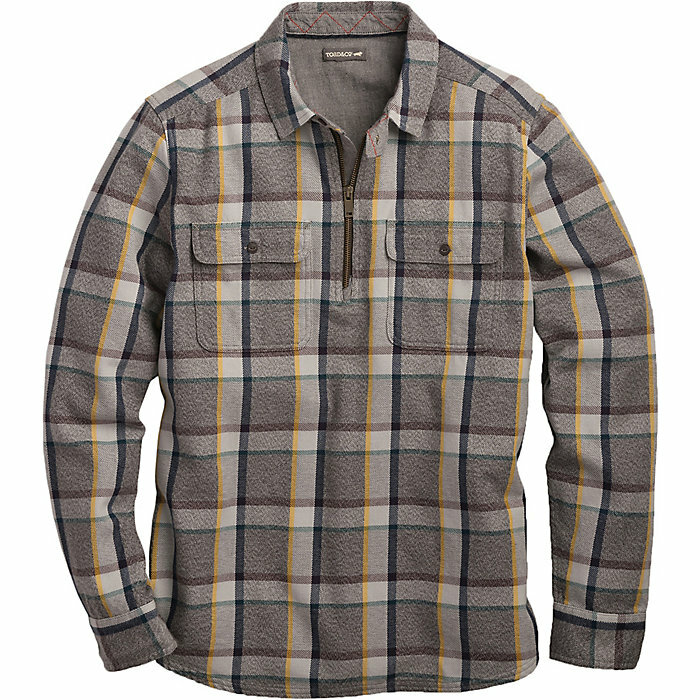 A comfortable cotton flannel with enough weight to keep you warm. Best for: Use across all four seasons—be it a standalone layer on chilly summer nights or a casual midlayer midwinter. On the road, sometimes, a little coziness goes a long way. 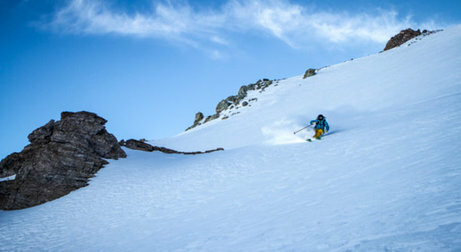 That’s a niche that Toad and Co. owns, in our opinion—their apparel is comfortable, casual, and helps you feel at ease, no matter the adventure. The retro styling of this Sheridan Sherpa vest embodies that fireside ethos—our tester dug it on foggy coffee shop days on Vancouver Island and outdoor concerts in California. 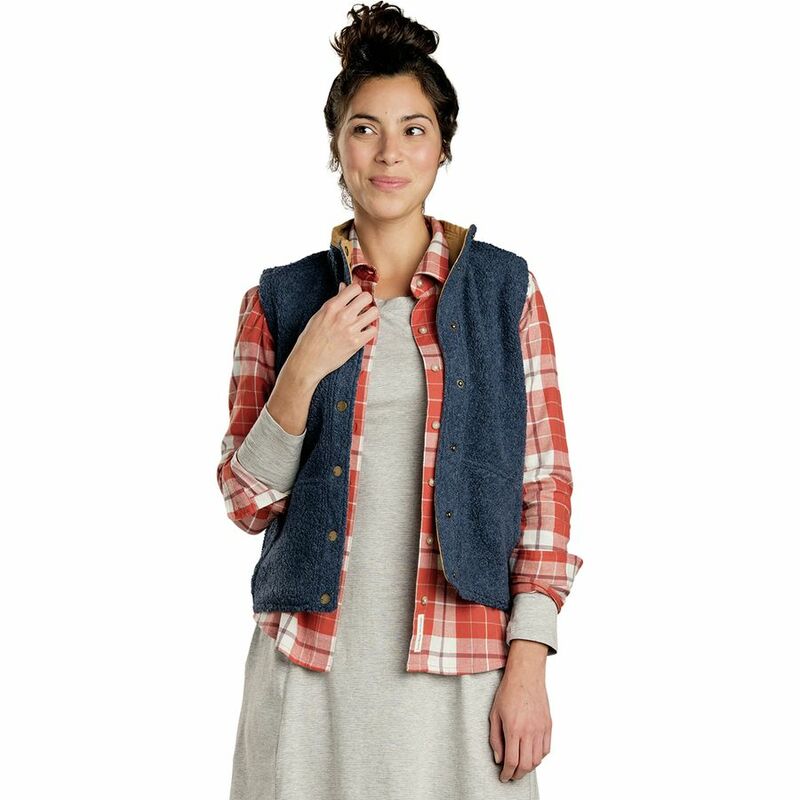 The wool blend is italian and recycled, and it’s accompanied by polyester, nylon, and more wool for a fleecy vest that’s fuzzy without being fastidious. Reliable snapping buttons, cozy hand pockets, and an off-color interior earned high praise from our vest tester. Best vest of the test? That would be a yes. Comfortable and cozy, this Toad and Co. vest is hands down awesome, especially when your hands are down in the pockets. Best for: Road tripping, hanging in coffee shops, everyday life. The Essential Short Tights are race-ready, trail-ready, and road trip-ready. The polyester and elastane fabric is comfortable against the skin. Plus, these shorts have more to offer than you might expect given their frills-free design, 11 cm inseam, and body tight fit: there’s a handy zippered back pocket—perfect for a car key and a Gu or two—and reflective details to make sure you’re visible to drivers. We wore ‘em solo and rocked ‘em underneath lining-free running shorts, and we were continuously impressed. Simple and well-crafted tights from Craft. We’ve had our hands on a few Packtowl’s throughout our travels, and they simply make life on the road easier. Honestly, we can’t recommend them enough, from their compact Nano personal towels to the ultracush Lux, which ended up being our favorite towel of the entire line. The Lux is a superb yet still packable towel that we tested at the beach, changing out of wetsuits, and after roadside showers. The texture of the fabric is closer to terry cloth than you’d expect from a travel-ready towel. 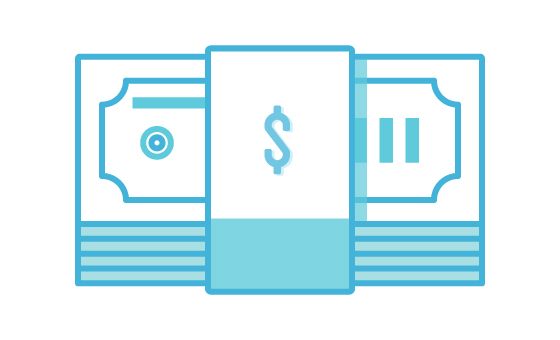 In fact, though the microfiber feels like your everyday towel at home, it dries 30% faster. Plus, the Lux is treated with Polygiene to keep odors at bay—a critical factor when you’re living out of your vehicle and laundry days are few and far between. Lighter than cotton, heavier than your normal travel towel, the Lux is luxurious and frankly a must-have for any road tripper. Best for: Road tripping, travel, surf trips. A pocket-sized offering from Matador, the 4.1-ounce DL16 is an ultralight, compact pack crafted from a waterproof 30D cordura material. There’s no frame, no padding, no nothing—just a featherweight backpack that stuffs into itself for a perfect on-the-run companion. It’s too small to handle any real weight—forget lugging the laptop around, though a tablet fits no problem. On the road, this was an awesome secondary backpack, as our 30-liter packs were generally filled with camera equipment or adventure gear. When spontaneity would strike, be it for a quick hike or a jaunt to the local market, we’d quickly deploy the DL16 from its stuff sack and go. Well-designed and miniscule, the DL16 is a space-saving solution if you need a low-volume daypack. When the great outdoors is your backyard, Chair Zero makes a damn fine patio chair. The weight is the first enticing spec: it clocks in at a single pound. It also packs down to the size of an XXL burrito (13.8 x 3.9 x 3.9 inches… okay, that’s a fairly big burrito), making it easy to bring on day trips, short hikes, or trips to the beach. When deployed (which is a cinch, by the way), the chair is on the tiny size—it’s comfortable but it’s not exactly spacious, and it does feel tippy on uneven terrain. Helinox claims the DAC poles can withstand 265-pounds (a frankly surprising amount of weight), but if you’re upwards of 200 lbs, you may want to look elsewhere, or at least purchase this from a store with a reputable return policy. All told, for being a single pound, this backpacking chair is well-built and thoroughly well-loved by our test team. 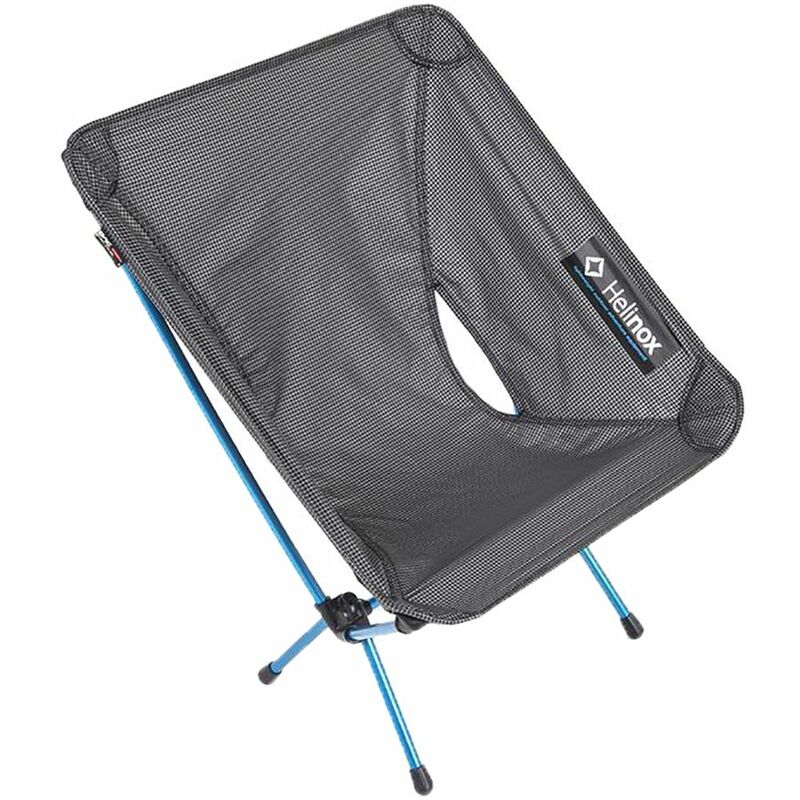 Lightweight and compact, this simple camp chair is a fantastic addition to any road trip. Best for: Road tripping, camping, and yes, even backpacking. Don’t let mosquitoes dictate when and where you set up camp. The Thermacell Radius is a welcome gizmo—one Popular Mechanic awarded as the “Best of What’s New in 2018”—that repels insects without spray or flame. 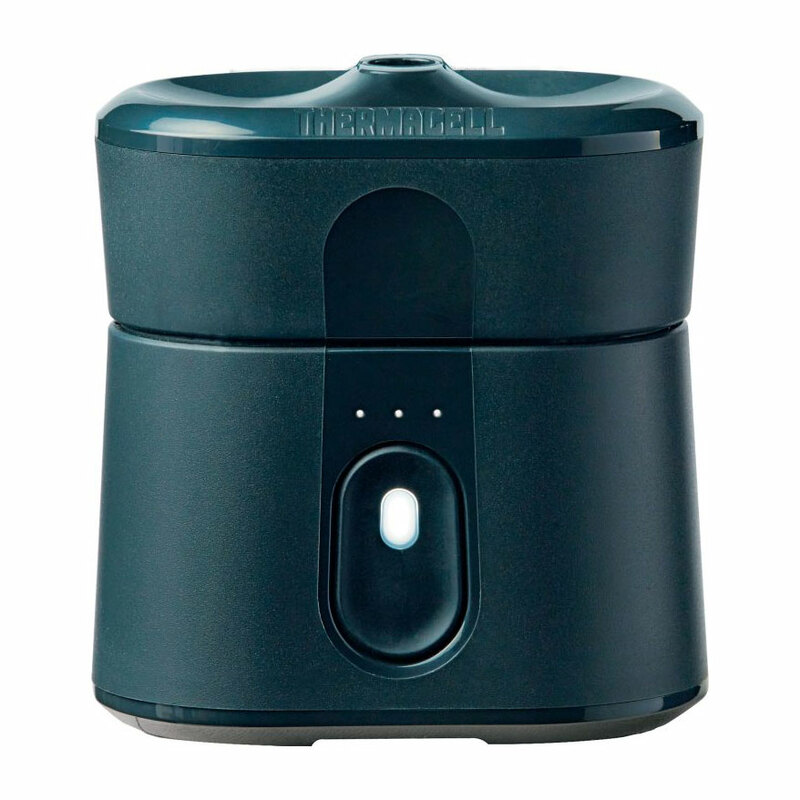 Simply press the button and the Thermacell Radius expels a DEET-free, odorless chemical (metofluthrin), which causes mosquitoes to steer clear of a 110-square foot area. What’s more, the Thermacell Radius is an extremely compact device (3.1 x 1.9 x 3.3 inches), making it even more attuned to the needs of a roadtripper. The batteries are rechargeable, and the cartridges can be replaced (each cartridge lasts 40 hours). A welcome alternative to bug sprays and candles. Never has a dopp kit been so dope. 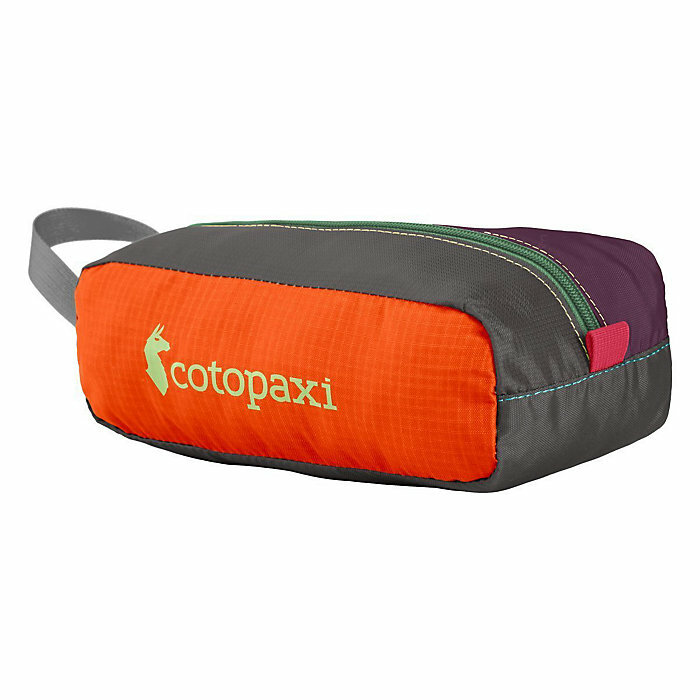 The Del Dia Dopp Kit from Cotopaxi is crafted from repurposed nylon, and while the panel design remains the same, color patterns are not guaranteed, and snagging a Dopp Kit is a bit of a gamble. The odds are in your favor, though, as we’ve yet to see a colorway we didn’t dig. It is on the smaller side for a Dopp Kit (9.5 x 4.5 x 3.5in), so if you’re rolling deep in the toiletries department, consider sizing up. Otherwise, the size is just right for a road trip, and the main compartment, dual side sleeves, and secure loop make this kit well-suited to the needs of a wayward traveler. No matter what colorway you score, you’re going to score. The perfect road trip t-shirt? Well, it would have to look good and be comfortable, because you’re wearing it all the time. And since you’re wearing it all the time, you have to be able to chill in it, wear it casually, and also use it while working out. The Cotopaxi Quito Active Shirt meets these standards and then some: the soft, lightweight shirt is made from Drirelease, a stretchy, breathable blend of polyester, tencel, and spandex. The two-block colorway looks fantastic, but most importantly, the fit is loose without being baggy, and the armholes are seam-free to foster chaffe-less adventures. Whether you’re climbing or hitting the gym, biking or trail running, this Quito shirt gets the job done, and for that versatility and style, it’s our favorite road tripping tee. 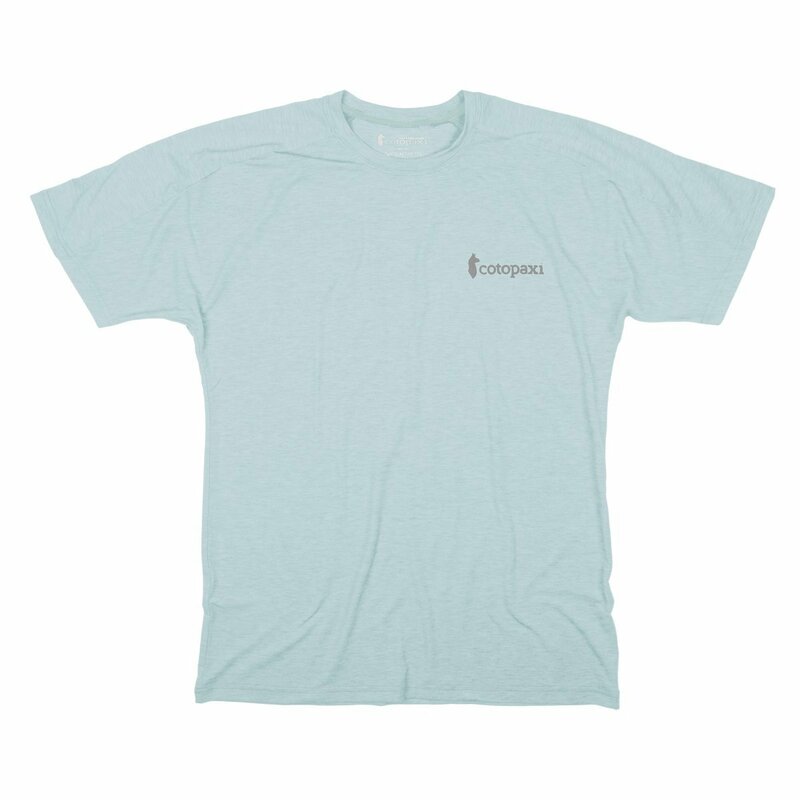 “A super comfortable and versatile tee that’s casual and tech all at once. If you think wool underwear is only for cold weather, well, you’ve never met the Icebreaker Cool-Lite Anatomica Zone Boxers. These babies have a long name, and a longer list of features to match: the Cool-Lite fabric actually wicks well and performs outstandingly in warm weather, perforated eyelets vent out heat, and flatlock seams are comfortable against the skin. As technical as boxers can get, the Cool-Lite Anatomica Zone Boxers were a favorite of our testers. 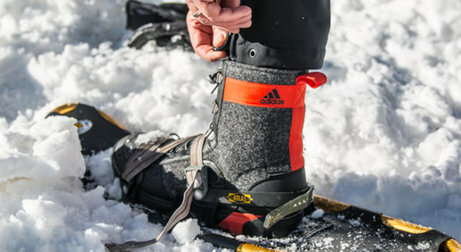 No surprise, as they’re Icebreaker’s best selling model, now updated for more aggressive adventures and high-octane training. Best for: Road tripping, travel, anytime showers are sporadic at best. 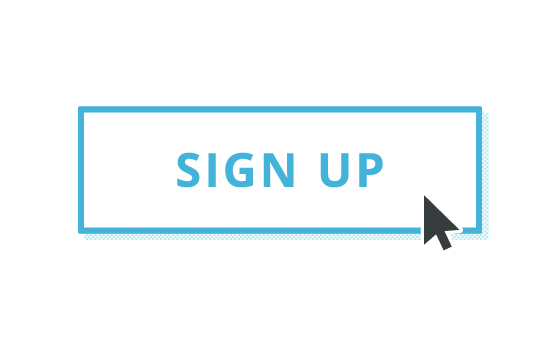 We’ve got a challenge for you. Name a more storied pair of shorts in the outdoor space than the Baggies. Go ahead. We’ll wait. 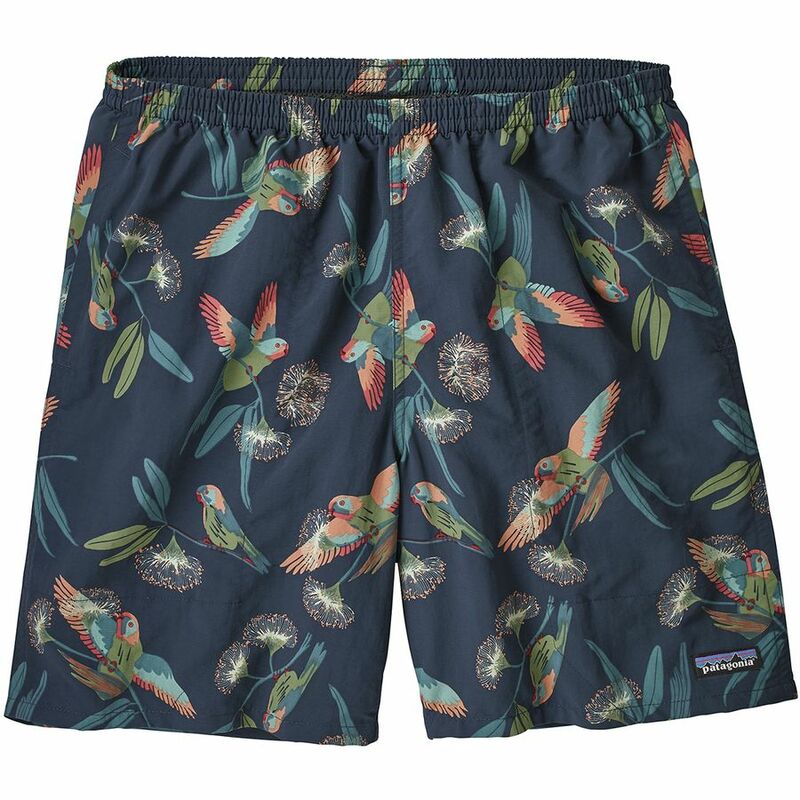 These simple shorts are made from recycled nylon, and can be worn in or out of the water. The amphibious baggies have been a staple of climbers, kayakers, and dirtbags for decades, and the new renditions have deep (we’re talking Mariana Trench deep) mesh pockets which diminish dreaded drag in the water and come in a variety of colorways, from intentionally boring blacks to screaming funkified patterns. They’re also available in both men’s and women’s models, with long and short options. Bonus: mesh liners mean the Baggies are comfortable when worn commando. As are much of Patagonia’s offerings, the Baggies are also Fair Trade Certified. 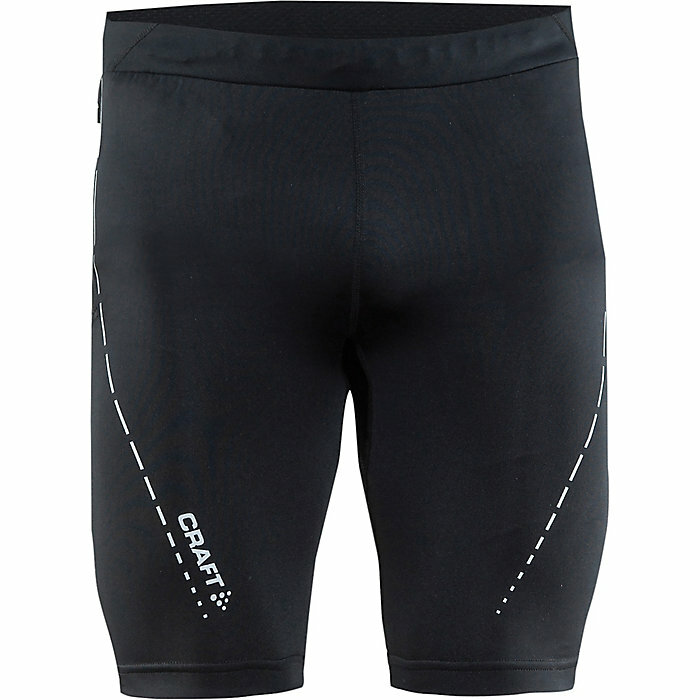 We’ve tested these shorts climbing in Utah, mountain biking in Oregon, and cliff-jumping in Colorado. They’re versatile, durable, and in our test team’s opinion, the perfect roadtrippin’ shorts. Wear them wherever, the Baggies will rock your socks off. That is, if you’re not already wearing sandals. 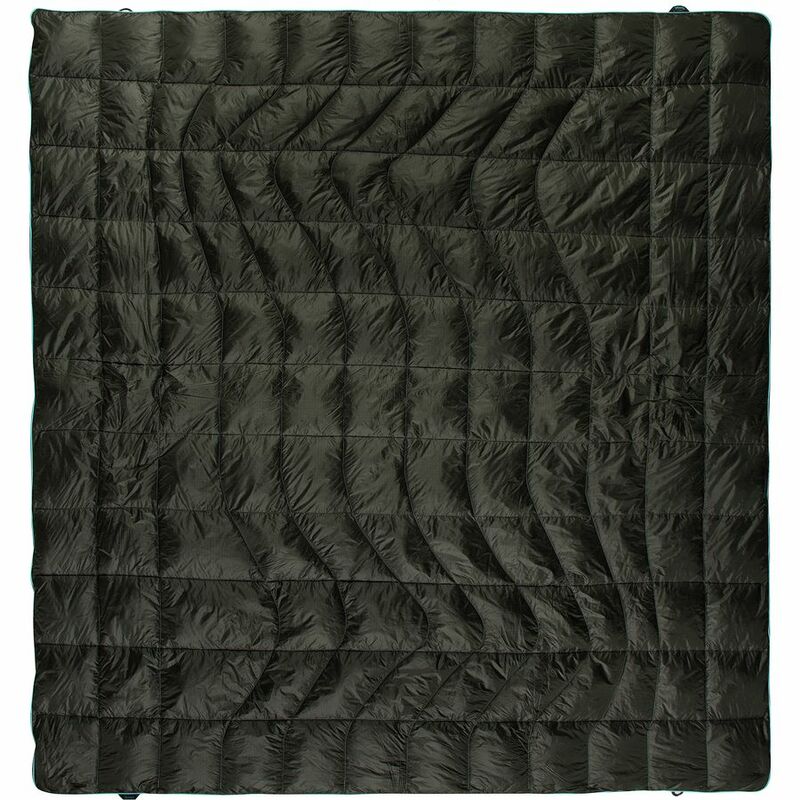 The Rumpl Down Puffy Blanket combines the loft and design of your comforter at home with the tech and feel of your favorite sleeping bag. The result is a blanket that’s cozy on the couch or by the campfire, and our test team claims it’s a must for road tripping. Stuffed with 600-fill goose down, the 2-person Down Puffy weighs just over two pounds and packs down to the size of a small sleeping bag, though it covers an 88 x 84 inch space. That coverage is perfect for draping over the bed in your rig, or laying it out for a picnic. The nylon fabric is durable, and though it does help the blanket avoid getting super stinky, it’s not impervious to the unfortunate aromas of the road. Thankfully, though, the blanket can be washed in front-loading washing machines. Rumpl claims the blanket will keep you warm in temps down to 40 degrees, but we found even at 45 or 50 you will want another thin blanket. We used this as our primary comforter on a road trip that took us through temps that dropped below freezing, and by layering two Rumpls and a thin blanket together, we remained cozy throughout it all. A comfortable comforter for cabins and vans, truck beds and picnics. Best for: Making your road trip rig feel like home. Towels—you never realize how important they are until you’re on the road and something spills, or a hot spring calls, or the waves are righteous and you’ve got to hit the water for a quick surf. 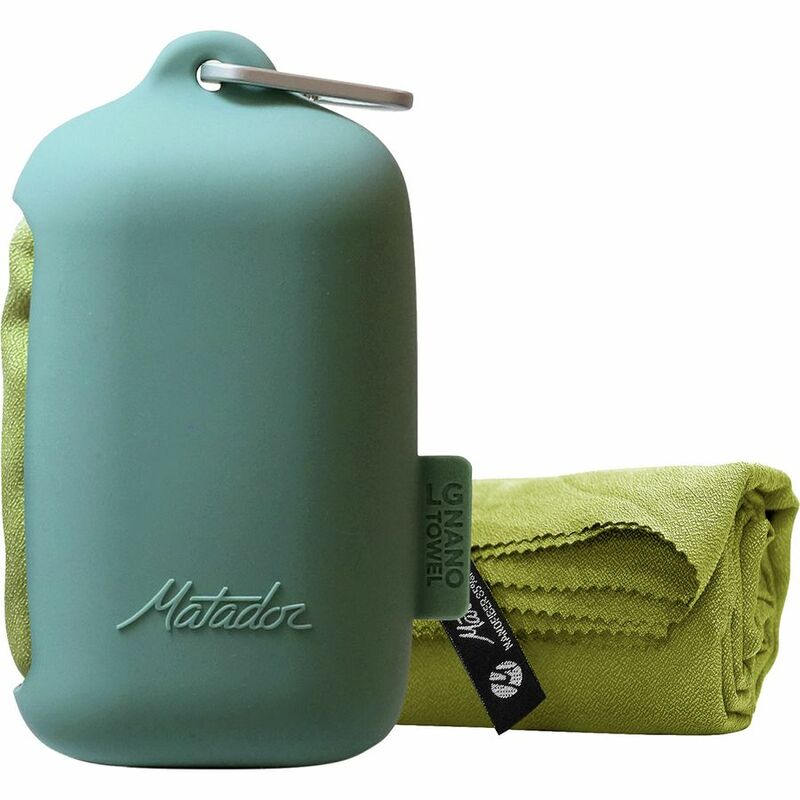 Matador’s NanoDry Towel is 2.3 times lighter than your average microfiber travel towel and nearly as thin as a tissue, but the nanofiber fabric soaks up 2.3 times its weight in water. It stashes in a silicone travel case that’s easily clipped to your backpack with a convenient included carabiner. It’s not exceptionally comfortable to use—it feels like you’re drying off with the futuristic results of a science experiment—so it’s not our first choice for a main travel towel. But when you’re on the road, backups are essential, and this NanoDry towel is the perfect compact backup towel. 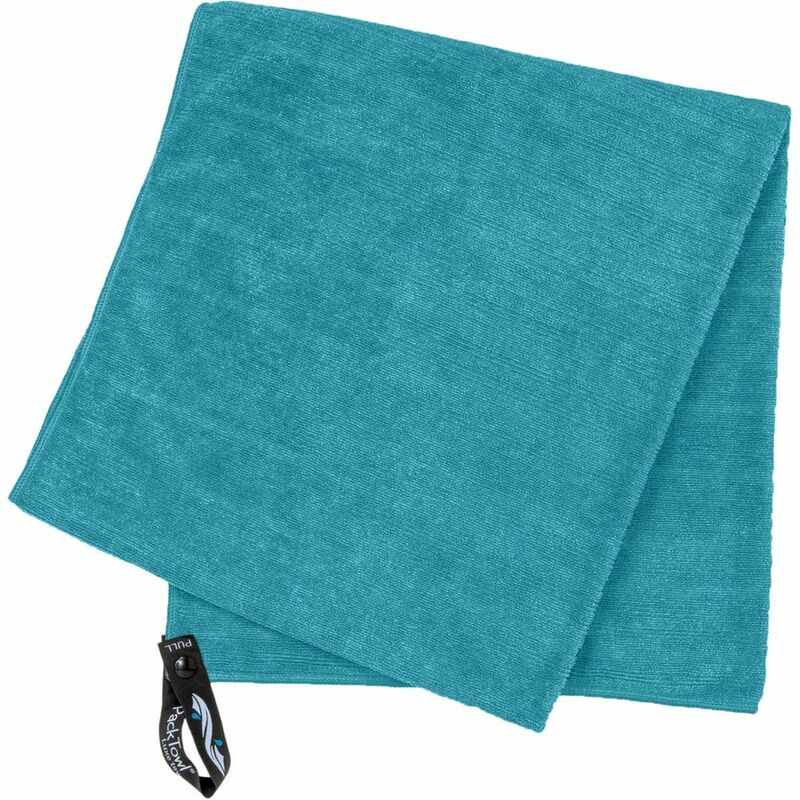 Additionally, if you aren’t road tripping, but you’re backpacking and space in your pack comes at a premium, this quick-drying, antimicrobial-coated tiny towel is the way to go. Tiny yet mighty, the NanoDry packs a punch. Best for: Road tripping, backpacking, international travel—anytime a towel is appreciated but you don’t want to lug one around. Manduka’s grip on the yoga game is strong thanks to the grip of their yoga mats. The PROlite is no exception: our testers toved the sticky support of the high-density, closed cell mat. The standard sized PROlite is 4.7 mm thick and weighs 4 lbs—less than Manduka’s premium PRO mats but a touch more than their eKO Lite line, which we tested as well, and are noticeably thinner and tougher on the knees. When you’re on the road, you’re often unfurling your mat on gravel and uneven dirt, and with that in mind, the PROlite balances the cushion of a thicker mat with the portability of some of Manduka’s ultralite options. 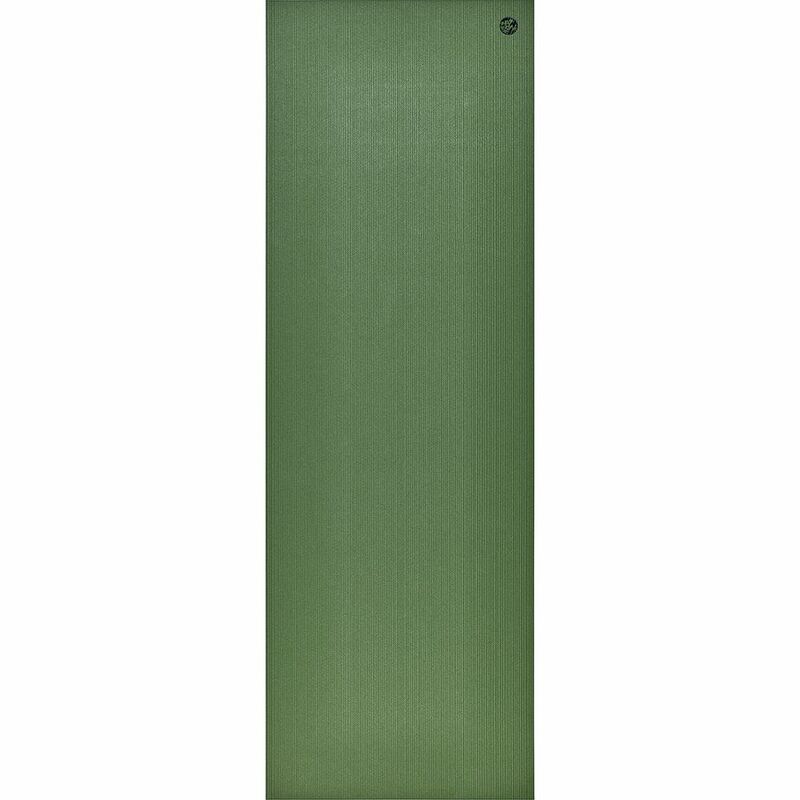 A midweight, mid-thick yoga mat with excellent grip and a durable build—this one’s ready for the road. Best for: Stretching, yoga, and core workouts on the road.